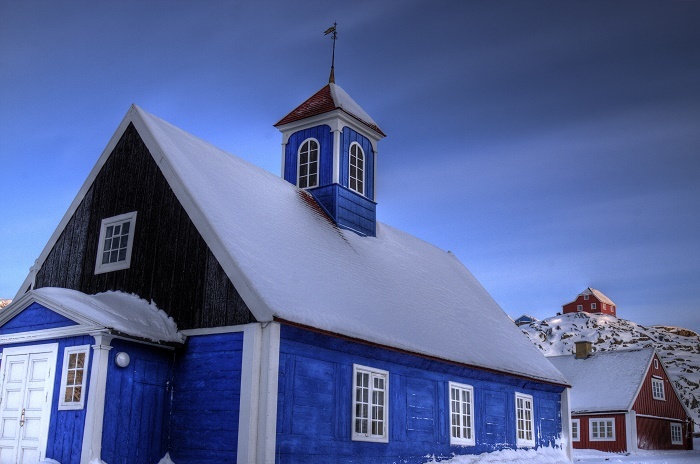 Bethelkirken, otherwise known as the Blue Church, is considered to be one of the oldest and most beautiful structures that can be found in the autonomous constituent country of the Kingdom of Denmark, Greenland. 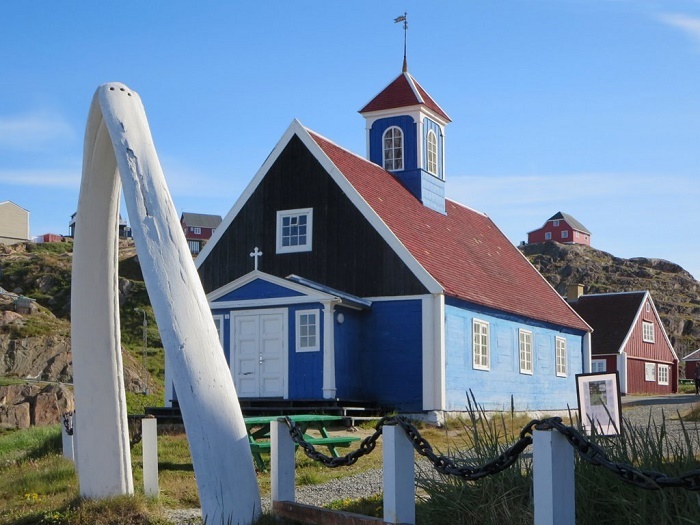 Located in the capital and largest city of the Qeqqata Municipality, Sisimiut, the Bethel Church was ordered and paid by the Greenlandic congregation on its own. 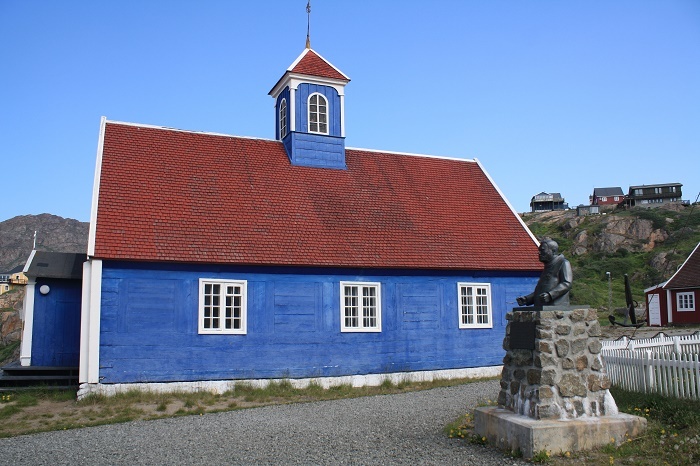 Since the building was pre-fabricated in Copenhagen, Denmark in 1771, for which the people paid with 60 barrels of blubber from four whales, it was at first erected and disassembled in Denmark, so that the parts would be numbered in order for the people in Greenland to erect it themselves, faster and easier. 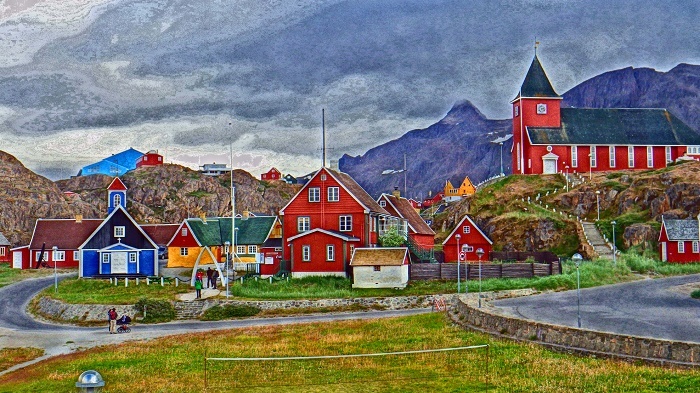 It was planned for Bethelkirken to be consecrated in 1773, however, due to the bad weather the ship which was supposed to bring the church to Sisimiut, had to wait in Norway, and when it waited long enough for the weather to improve, it brought successfully what was the most awaited, most sacred object to the local community. 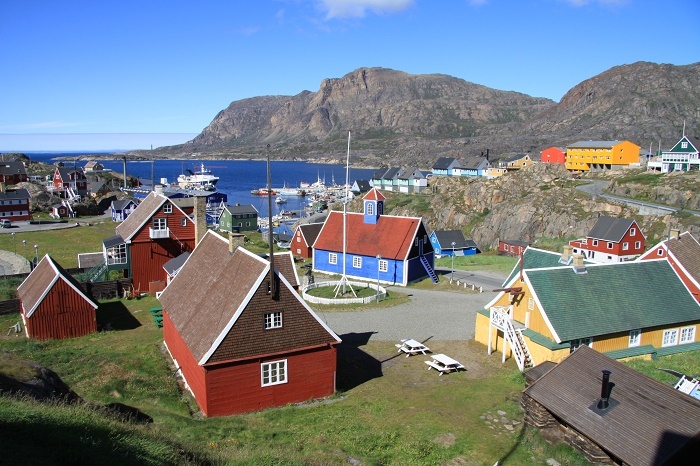 Unfortunately, bad luck struck the locals again, where this time an epidemic delayed the construction once again. 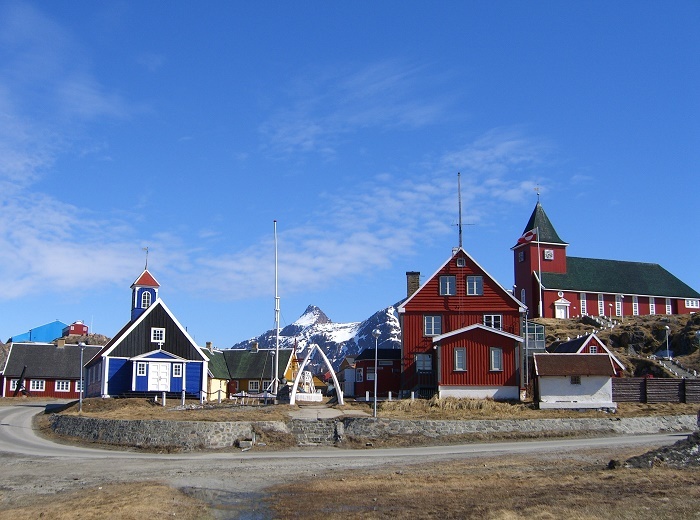 Finally, the most awaited and badly wanted religious object was consecrated in 1775, since when it was used solely for religious purposes up until the Sisimiut Museum converted it into a museum with hope to protect this great treasure. The exterior is a colorful as one can imagine it to be, with white corners marking the building’s ends, and in between them are the colorful blue walls from where the church gets its name. 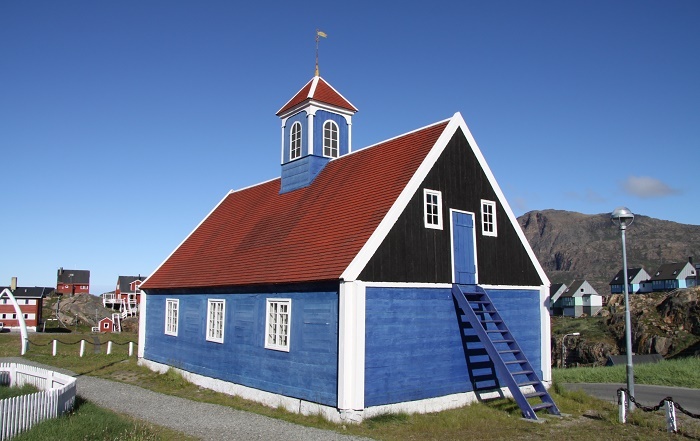 The colorful red roof is also easy to distinguish from the rest of the buildings that surrounds it, while at the central part is a tower atop which is a weathervane which still has the year 1773, when the church was supposed to be consecrated. 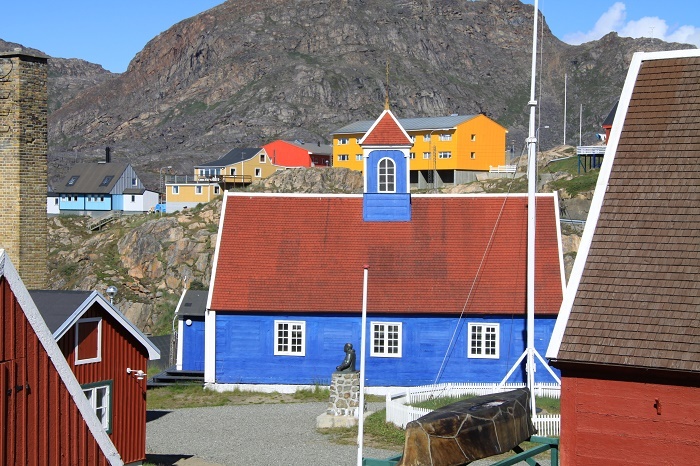 Nowadays, known to be the oldest intact church building in the nation, Bethelkirken operates solely as a museum within which is shown a permanent exhibit that showcases the traditional Greenlandic shaman from 18 century, explaining to the visitors how the locals were listening to the solutions about the problems and dilemmas with which they were facing in the early colonial era. 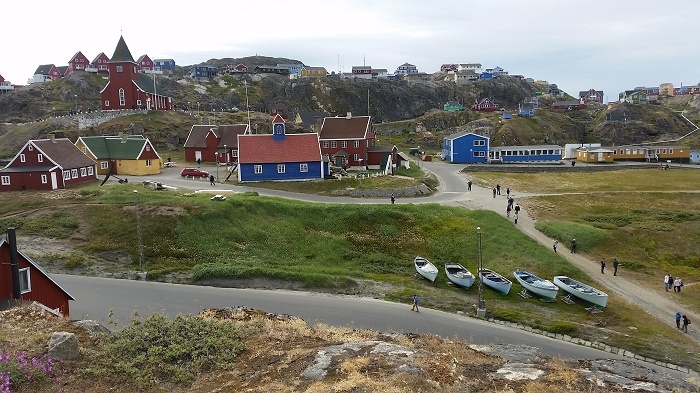 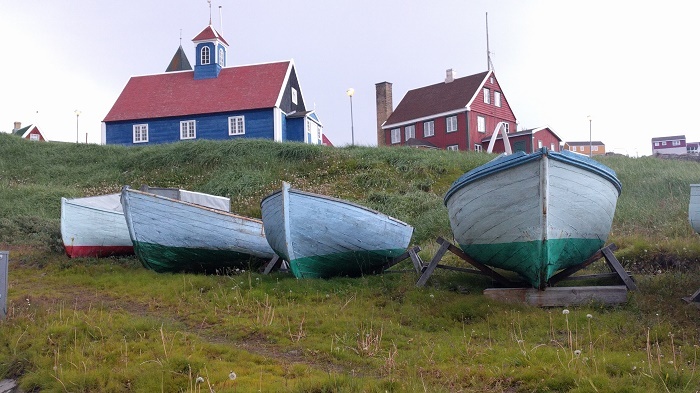 In addition, visitors can also learn about the pre-Christian religion in Greenland, and how the Danish missionaries spread the Christianity in this parts. 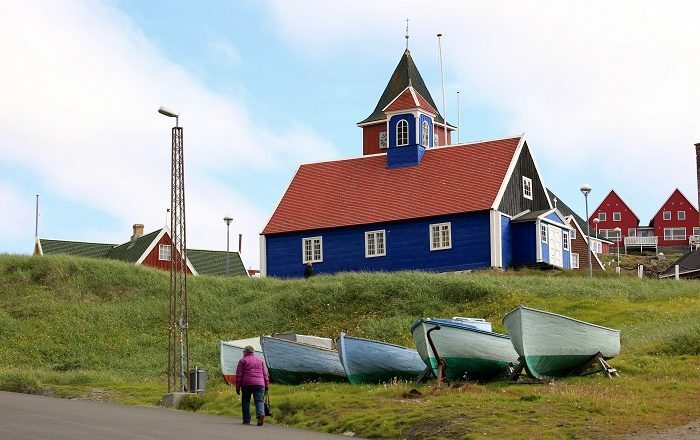 All in all, being part of a long history, Bethelkirken is a marvelous, yet quite monumental monument from Greenland which should never be missed even if one is visiting the other part of the nation.